sign up now for a 14 day free trial or fill out the form below and preview the training right now! I am on the mailing list for MTI. I receive their newsletters. I will look into their offerings. I am interested in learning Fibonacci retracements. the healingheartofm...there course is expensive, you might do well to use their Youtube channels. BTW you can't use the MTI Fibo tool any other p[latform than MTI's. Do a simple google search using "MTI Fibo" and you will have several free links thought by the same instructors. 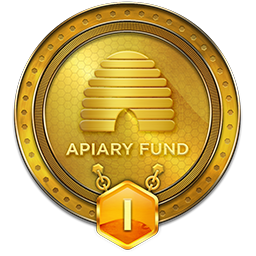 Investing in securities, currencies, and/or contracts associated therewith carries inherent risks. 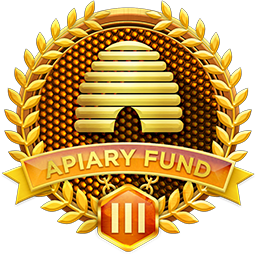 No person, institution, or entity, including the Apiary Investment Fund, can guarantee a return on investment for such transactions. 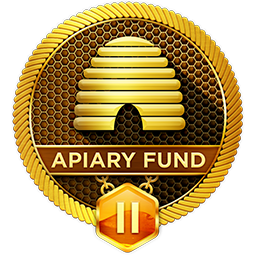 Neither the Apiary Investment Fund nor its representatives will recommend the purchase, sale, or transaction advice for a specific security.